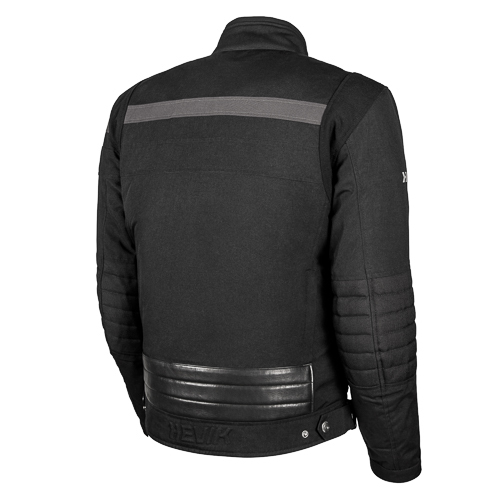 The BLACKJACK jacket incorporates a number of small, yet fundamental measures, such as the upholstered cowhide detail on the back and adjustments on the sides and wrists to enable the garment to be fitted perfectly to the body. 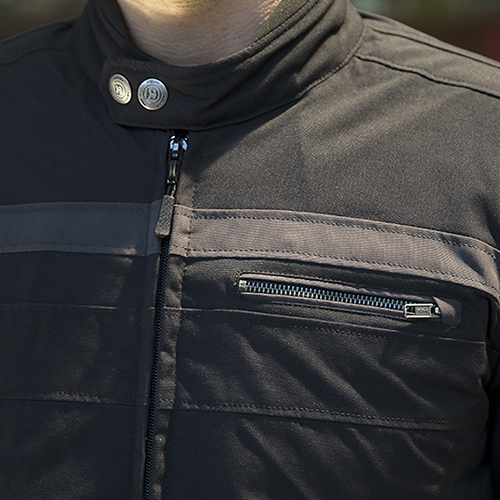 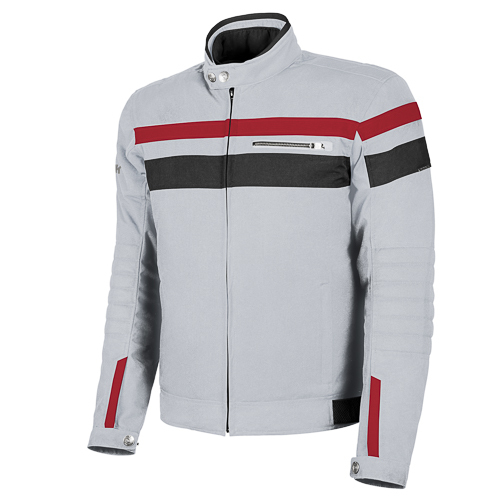 Whether a racer-style or urban-style motorcyclist, if the vehicle expresses a rider’s individual personality, the BLACKJACK jacket will be the perfect accompaniment with both practicality and elegance in complete sporty balance. 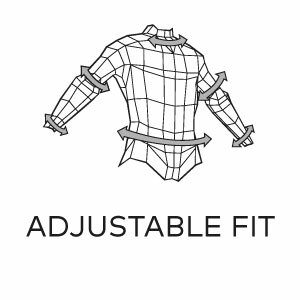 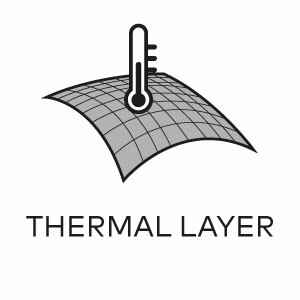 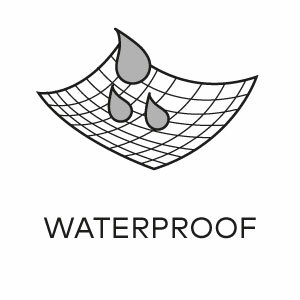 The polyamide-based fabric used in its construction, provides a tactile feel identical to that of cotton, in addition the waterproof thermal lining combined in a single detachable layer, guarantees protection and comfort in all weather conditions. 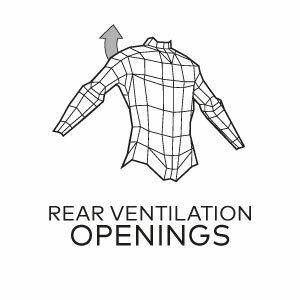 The air intakes on the back help to regulate ventilation during the hottest moments of the day. 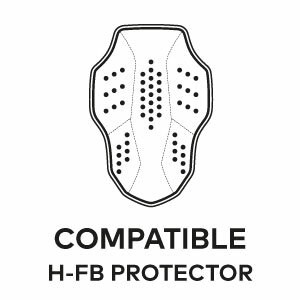 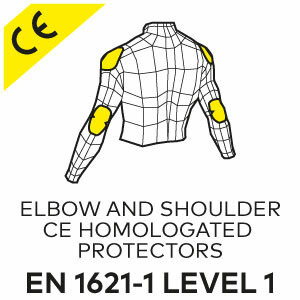 Of course safety is never an option as the BLACKJACK is enhanced with viscoelastic approved protection on the elbows and shoulders and the elasticated areas on the shoulder blades provide increased comfort whilst riding. 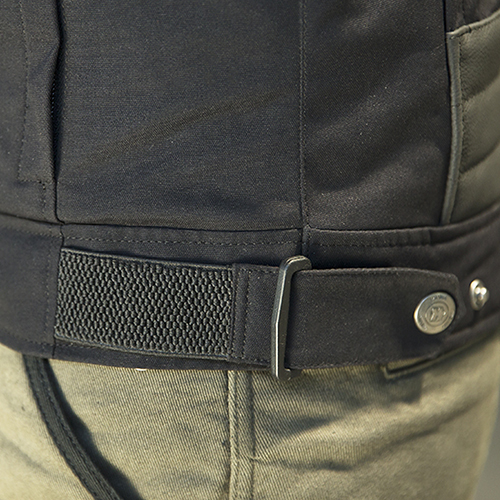 Also worth mentioning is the back pocket to accommodate the HFB back protector and the predisposition for hook-on trousers. 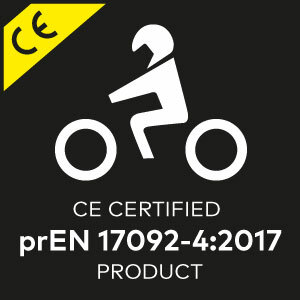 The garment is homologated according to the harmonized normative standard PR EN 17092. 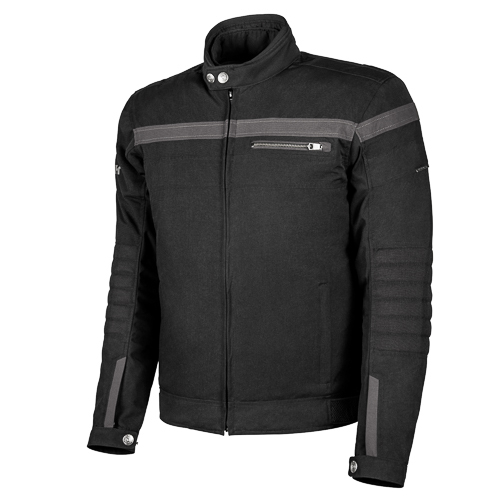 Available in two colors: Black and Grey.